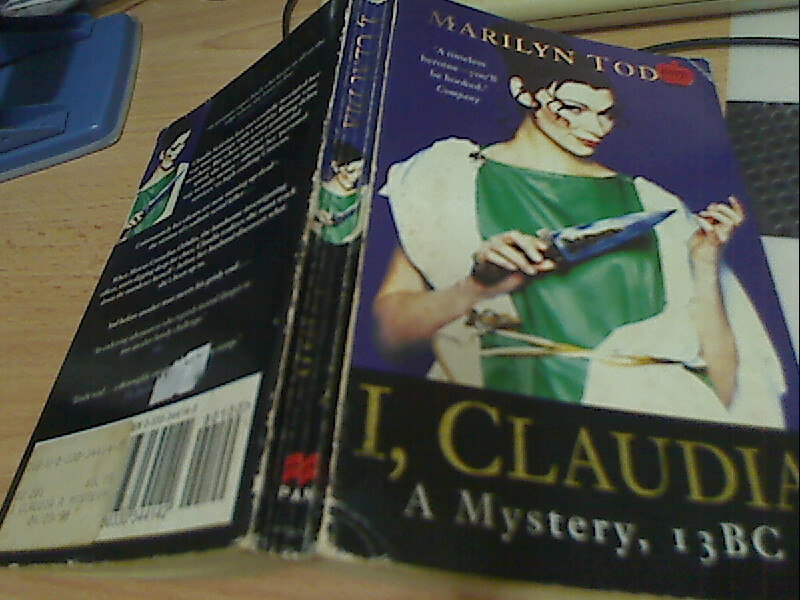 Claudia Seferius has successfully inveigled her way into marriage with a wealthy Roman wine merchant. But when her secret gambling debts spiral, she hits on another resourceful way to make money - offering her 'personal services' to high-ranking Citizens. Unfortunately her clients are now turn up dead - the victims of a sadistic serial killer. When Marcus Cornelious Orbilio, the handsome investigating officer, starts digging deep for clues, Claudia realizes she must track down the murderer herself - before he husband discovers what she's been up to. This is an interesting book in that it was based in year 13 BC in Rome. I wasn't that captivated by the book initially as this was one title bought in bulk and with the many TBR that I have, I thought I give this a pass. It was only when I was caught with plenty of time and without anything to read that I decided to give it a try. I read it over two days. I could have read it within a day but I was caught up with something so I have to put it off and finished it up the next day. Claudia's an interesting character. Although she is a woman in a civilization where men were in control, she certainly wasn't letting that get in her way in many of her actions. She is sassy and in a way she reminded me of bounty hunter, Stephanie Plum. Giving that she encountered many limitations in that era, she fared pretty well in many of her encounters with undesirable characters. She might have something going on with Marcus Cornelious Orbilio in the future as there's another title after this.